Hi, Linda! 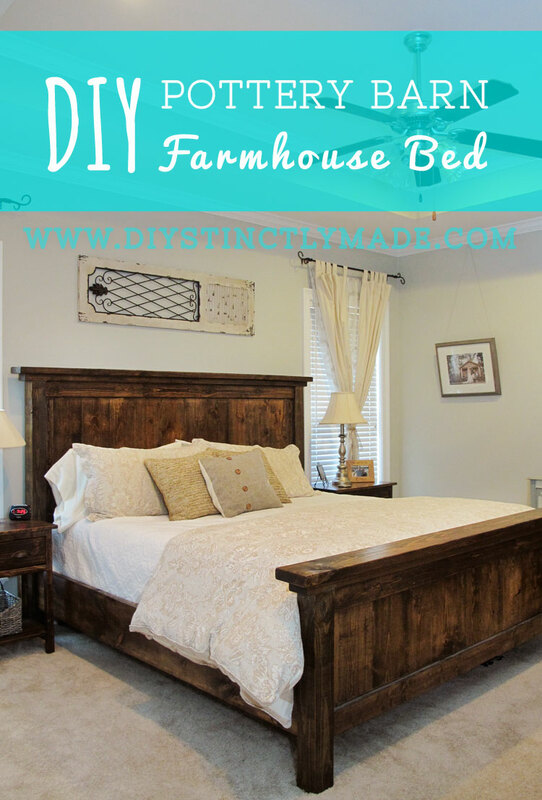 I’ve got a link to the King Bed instructions on Ana White’s website in the blog post. She has everything you need to know at that link – good luck! Hey Derecka! Thank you for stopping by! The materials list and plans are linked in the post above! Hey bill – the plans are linked in the post!